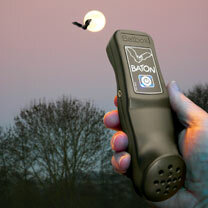 Passionate about wildlife? 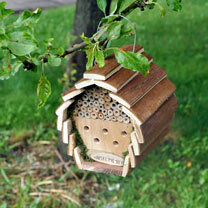 Then take a look at our wildlife habitats. 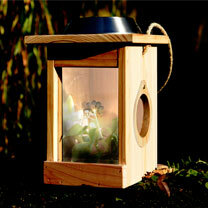 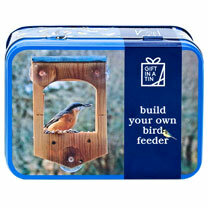 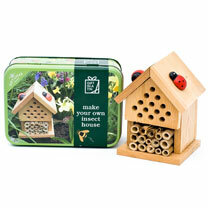 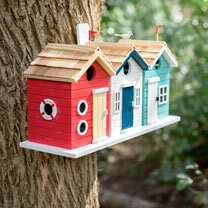 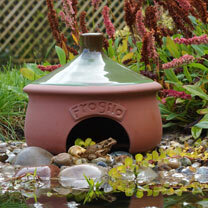 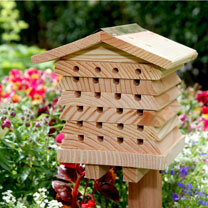 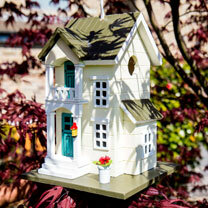 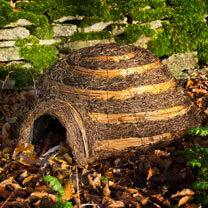 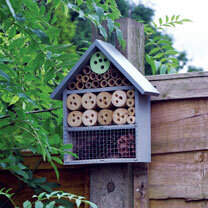 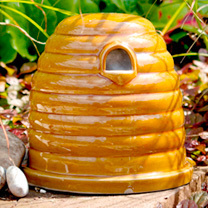 Homes for bees and frogs, our urban insect hotel, mini wildlife houses, solitary bee hives and ladybird towers.